The city of Penha is located in the State of Santa Catarina in the South of Brazil. Penha is home to the Beto Carrero World theme park and is an important Brazilian tourism hub, moving the economy and enabling a flow of people from around the world to the city. Penha City Hall adopted an innovative and participative strategy to allow citizens to access cameras installed in the city, boosting supervision in public areas, squares, government buildings and transit. 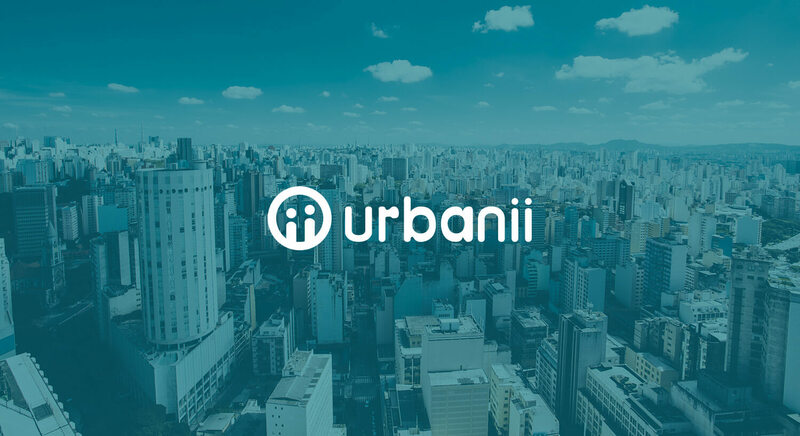 Urbanii is a social network used by municipal governments and associated entities to engage people in order to secure urban areas. The project required the creation of a monitoring network with very efficient and collaborative camera input. 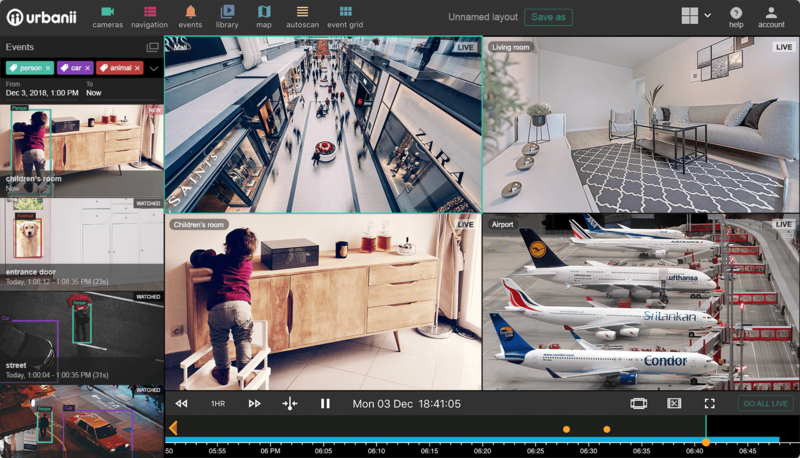 3dEYE enables easy integration of the existing camera network and provides expansive availability without extra investment. The Urbanii social network integrates residents through an on-line register and requires the approval of local civil entities, providing access to the images of the most critical areas. "Social network of hundreds of thousands of people monitor public areas much more efficiently with greater civic engagement at fraction of cost." The strategy brought many benefits to the city of Penha-SC, guaranteeing all tourists, regulars and residents of the city a supervised and safe urban environment. As a result more then 800 cameras have been installed. "We chose this place to live, it makes sense to take good care of it."